Each client is interviewed for current information and what their needs are. Simple computer skills, friendliness, and customer service is required to do this job. Training provided. We receive many calls for donations of furniture, general questions about service times and days, how one can donate items, and specific requests for assistance in many ways we cannot provide. 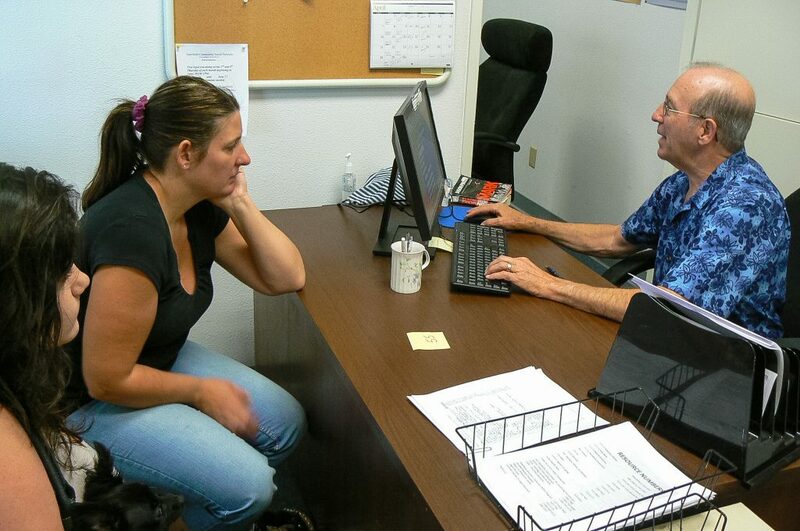 The Referral Office Volunteer offers community resource information, answers the telephone, and assists clients with job, furniture, housing connections, etc. 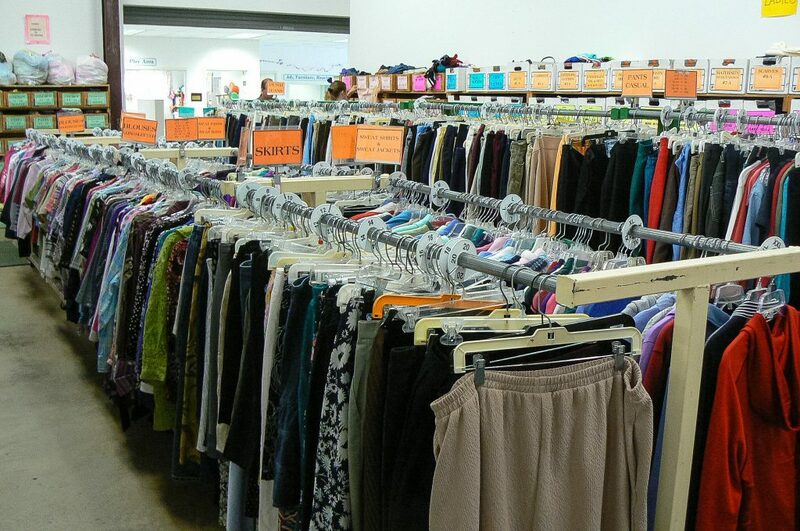 Clients are able to “shop” at our “Inter-Mart” for clothing. Men’s, Women’s, Children’s, Infant’s are available. All clothing is sorted, sized and placed on hangars for clients to choose. 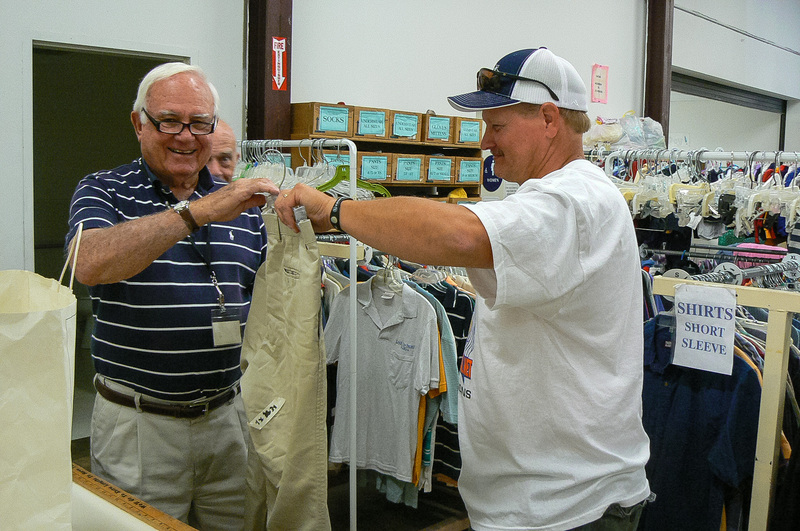 Volunteers directly assist each client seeking clothing. Clients may receive groceries on a once per month basis. Clients complete an order sheet/menu and the pantry volunteers fill the grocery orders, and they may assist clients to the cars with their groceries. Volunteers maintain a clean and safe work area, stack shelves, prepare bags, rotate stock and fill freezers and refrigerators. 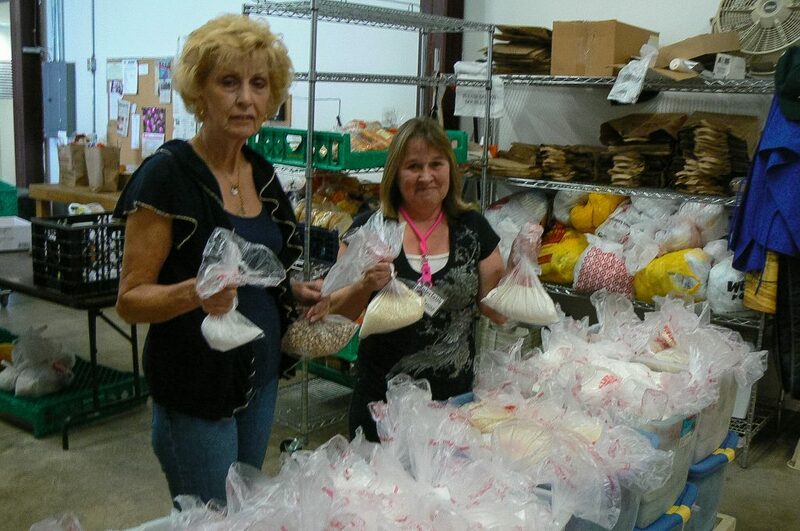 A special team of volunteers breaks down and repackages bulk items for distribution to our clients. While adult clients are receiving certain services (haircuts, shopping for clothing, showers etc.) their children may play in a special safe indoor playroom filled with a large variety of toys. 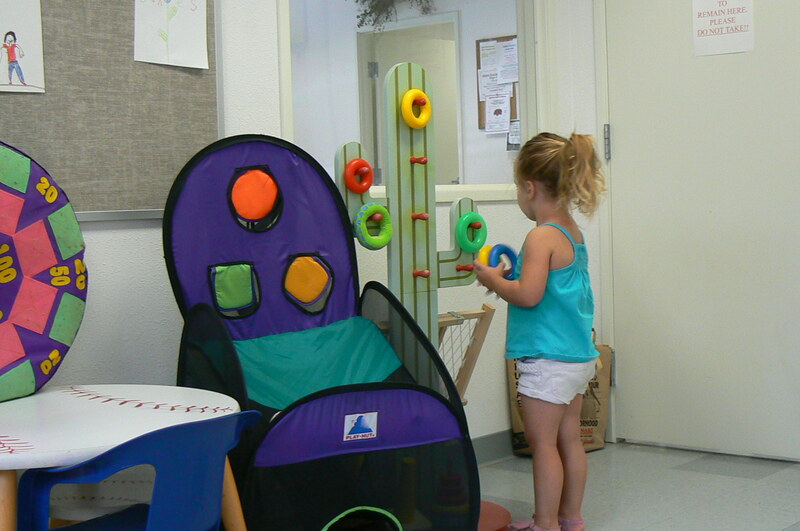 Volunteers must staff the playroom while parents are otherwise engaged. Clients may receive shampoos and haircuts (including beard and moustache care) on a monthly basis. 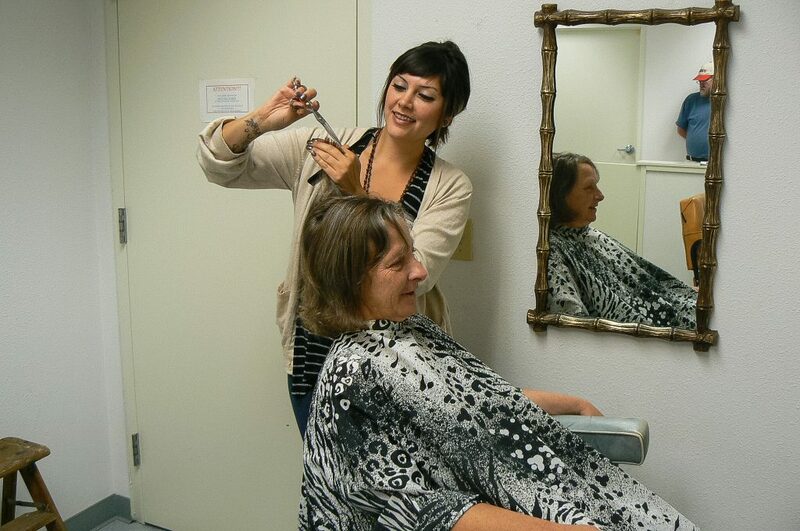 Volunteers skilled in haircutting are needed. (Certification is not required because no chemicals are used). 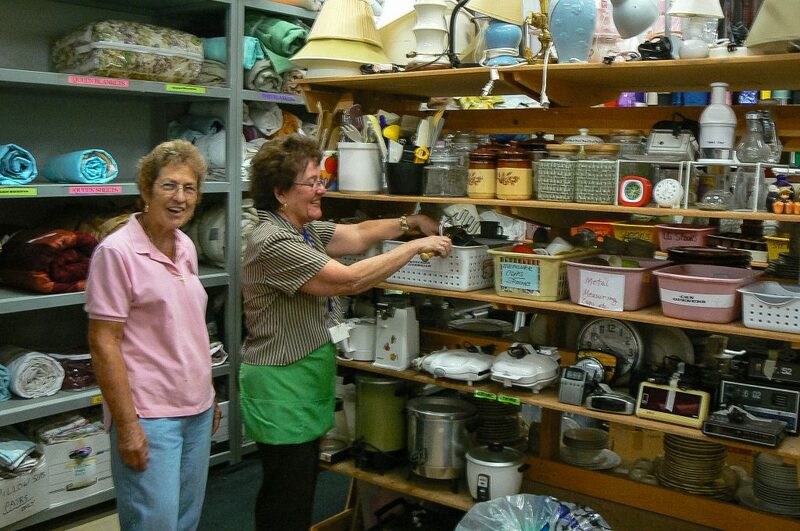 Donations of small household appliances such as toasters, coffee pots, linens, bedding, toiletries, and much more are received daily. Clients may ask for items, complete an order sheet with the Interviewers and turn it into the Household Department for assistance. 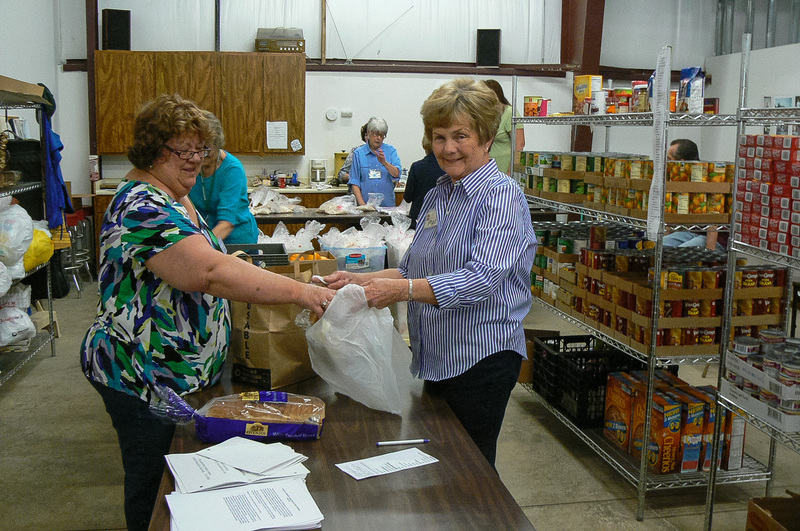 A Household volunteer assists the client directly, filling the need as best as possible. Beginning each August, Interfaith invites clients who use wood for heating to sign up to receive one full cord of wood each winter. Clients must fit specific eligibility requirements, sign up in person, be assessed for their need, and pick up their wood by appointment in October. Assistance in the paperwork, taking messages, providing a wood splitting and stacking workday, helping with loading of the wood, etc., are some of the chores a volunteer could assist with between August and March for the most part. Special projects include assistance in promoting Interfaith services through community or church interactions; arranging for a work day with special groups; collecting specifically needed items such as toiletries, sacks, bags, etc. ; attending or working at special ICSS benefit events; preparing brochures, picking up needed wood program pallets; volunteer hours recording , etc.